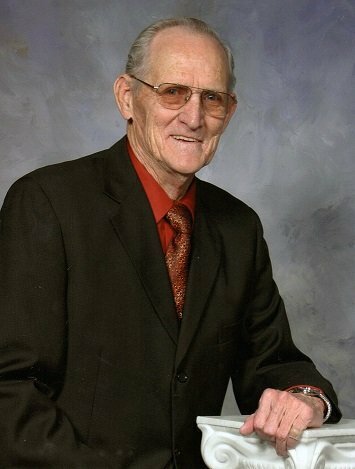 Orlin Vester Wilder, 85, went home to be with the Lord on Saturday. He was born in Emit to the late Henry Vester & Elva Davis Wilder. He played baseball growing up and served in the U. S. Army in the Korean War. Later he worked with the Raleigh Fire Department and retired after over 26 years of service and taking care of others. He was preceded in death by his wife of 50 years, Laura Faye Garner Wilder, siblings, Roma, Irene, Wanda, & Lila. Graveside funeral service 2 pm, Wednesday, Raleigh Memorial Park. He is survived by his sons, Danny Wilder (Pam) of Garner, Steve Wilder (Margaret) of Raleigh, grandchildren, Nathan Wilder (Melissa), Kevin Wilder (Katherine), Brantly Wilder, great grandchildren, Karleigh, Lillie, & Willow. Flowers welcomed or memorials may be made to Transitions Lifecare.